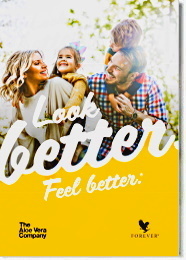 Forever Living Products is committed to bringing you not only just effective products, but solely the best products. Forever Living holds itself to the highest standards and actively seeks out external certificates to prove that to you. Point out that these companies are complied with various international standards. The purity and quality of their products. Their environmentally friendly practices during the production process. The moral sensitivity of these enterprises. 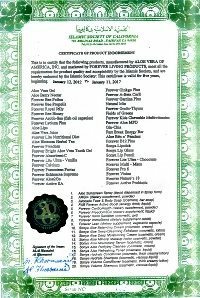 Forever Living Products has numerous product certificates. Below you can see a list of them and read more about the respective organizations behind them. The International Aloe Science Council is a non-profit trade organization for the Aloe Vera industry world-wide, founded in the early 1980's in order to regulate and supervise the quality and quantity of Aloe Vera in products. Aloe Vera growers, processors, finished goods manufacturers, marketing companies, insurance companies, equipment suppliers, printers, sales organizations, physicians, scientists and researchers are all eligible for and comprise the membership. IASC's Certification program for raw materials and finished goods assures people that companies granted the seal of approvement are using the purest, most beneficial Aloe Vera possible. This program protects customers and the industry from companies using adulterated Aloe Vera and from making false product claims. Forever Living Products is the first company granted the IASC seal of approvement for its Aloe Vera products. 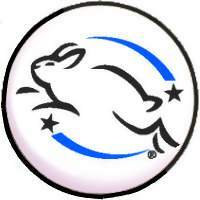 The Leaping Bunny logo is the only internationally recognized logo that guarantees to consumers that companies possessing Leaping Bunny logo do not carry out animal testing for the development and production of their products. The products don't contain harmful for health ingredients. The products contain exactly that which indicate their labels. The products don't contain ingredients not listed. 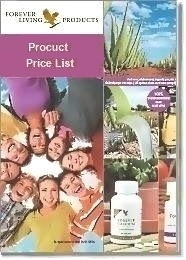 Forever Living Products, ranked 2nd globally, with regard to safety and quality of its products. All the requirements in ISO 14001:2004 are intended to be incorporated into any environmental management system. The extent of the application will depend on factors such as the environmental policy of the organization, the nature of its activities, products and services and the location where and the conditions in which it functions. ISO 14001:2004 also provides, in Annex A, informative guidance on its use. 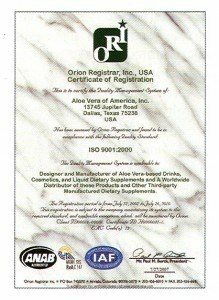 Forever Living Products is certified with ISO 14001: 2004. 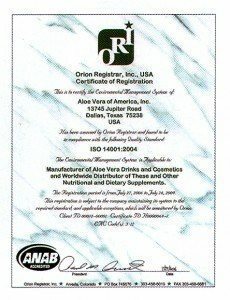 Forever Living Products is certified with ISO 9001:2000. OHSAS 18001 was created via a concerted effort from a number of the worlds leading national standards bodies, certification bodies, and specialist consultancies. Improve an existing OH&S management system. The benefits can be substantial. 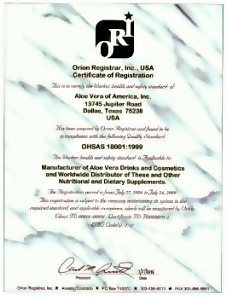 Forever Living Products is certified with ΟΗSAS 18001. 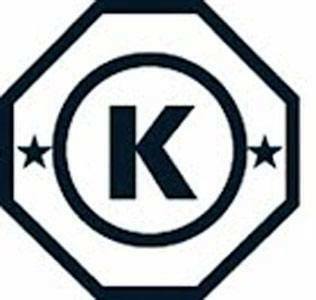 Forever Living's products are certified for their quality and purity by the Kosher organization. 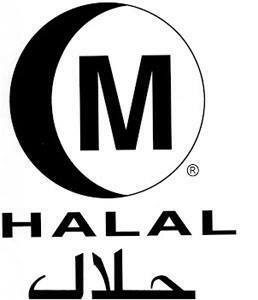 Forever Living's products are certified for their quality and purity by the Islamic Society Of California. 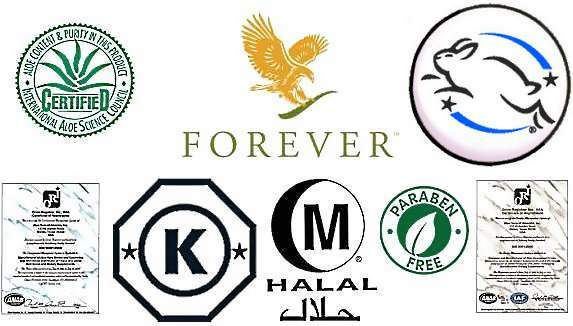 Forever Living's products have certified with Halal certification by the IFANCA - Islamic Food and Nutrition Council of America, for their quality and purity. 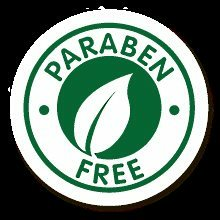 Forever Living Products declares that its products included in Paraben Free Products Declaration & Product List and the ingredients used to manufacture them are free of parabens.